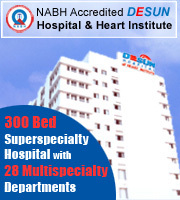 DESUN Hospital and Heart Institute offers a full spectrum of basic and advanced medical services by some of the best doctors and surgeons of the region, at the cheapest rates! To continuously improve the quality of the entire range of hospital services and to emerge as the most respected hospital in the country. To deliver world-class tertiary healthcare services at affordable cost. We at DESUN are committed in providing professional healthcare services by continuously improving and innovating changes in the quality management parameters. Recipient of Govt. 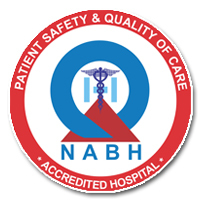 of India’s prestigious NABH (National Accreditation Board for Hospitals & Healthcare Providers) accreditation for superior healthcare and hospital services.